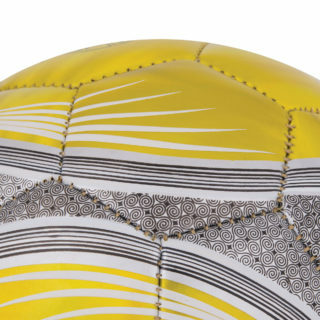 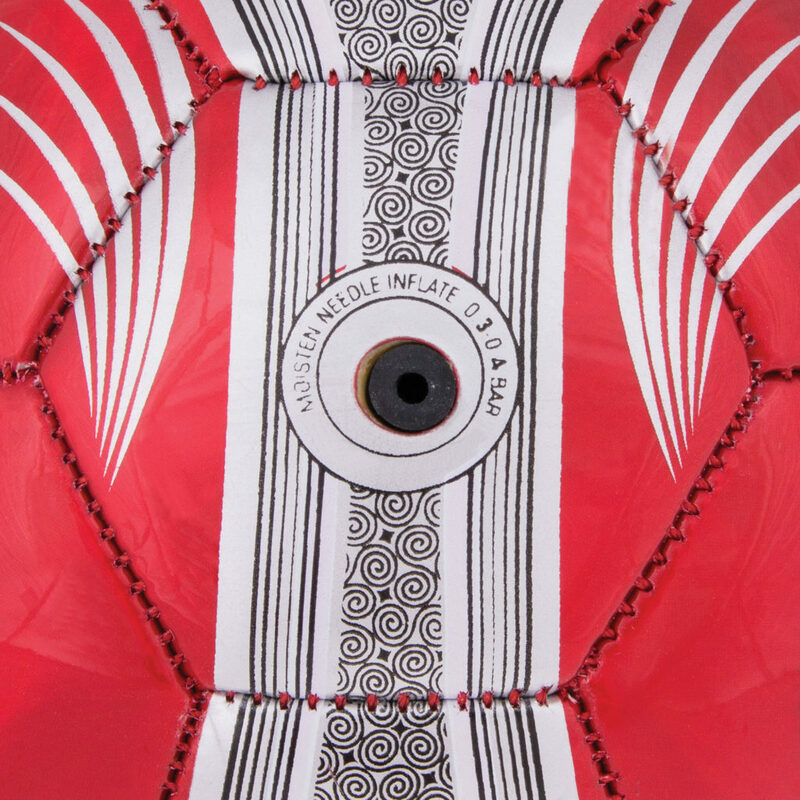 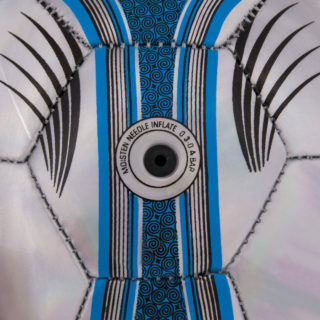 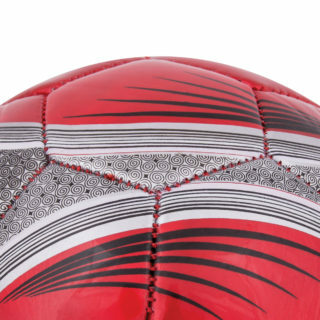 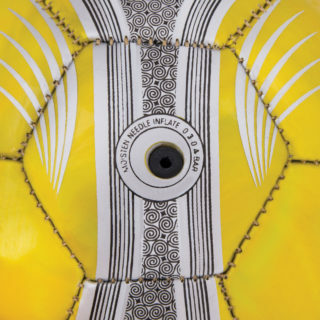 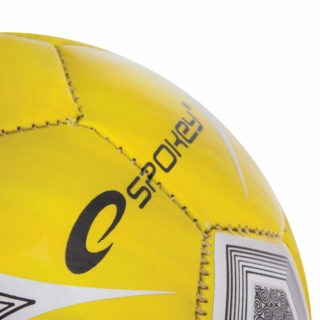 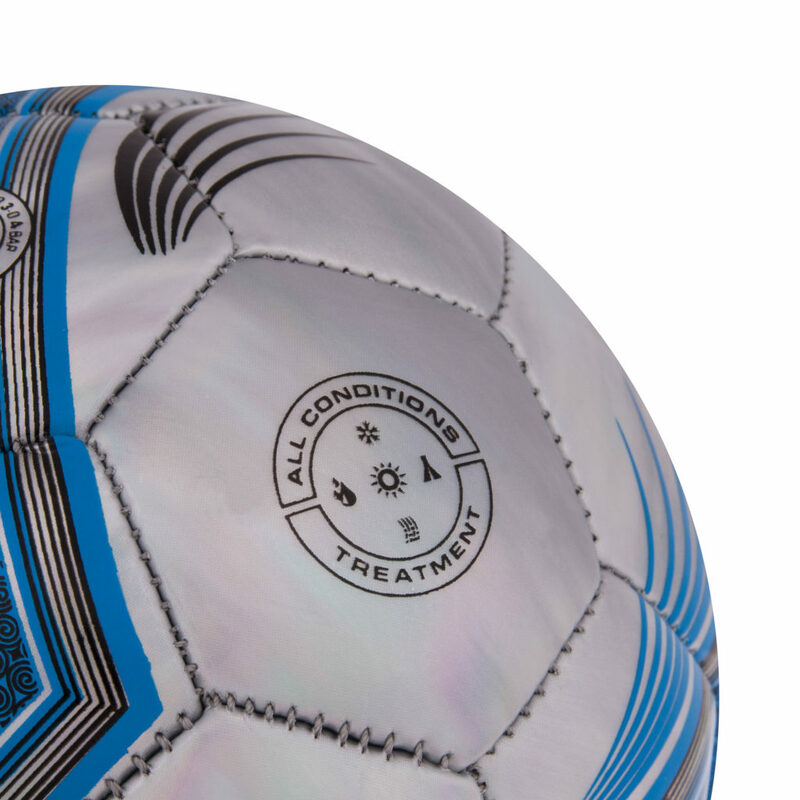 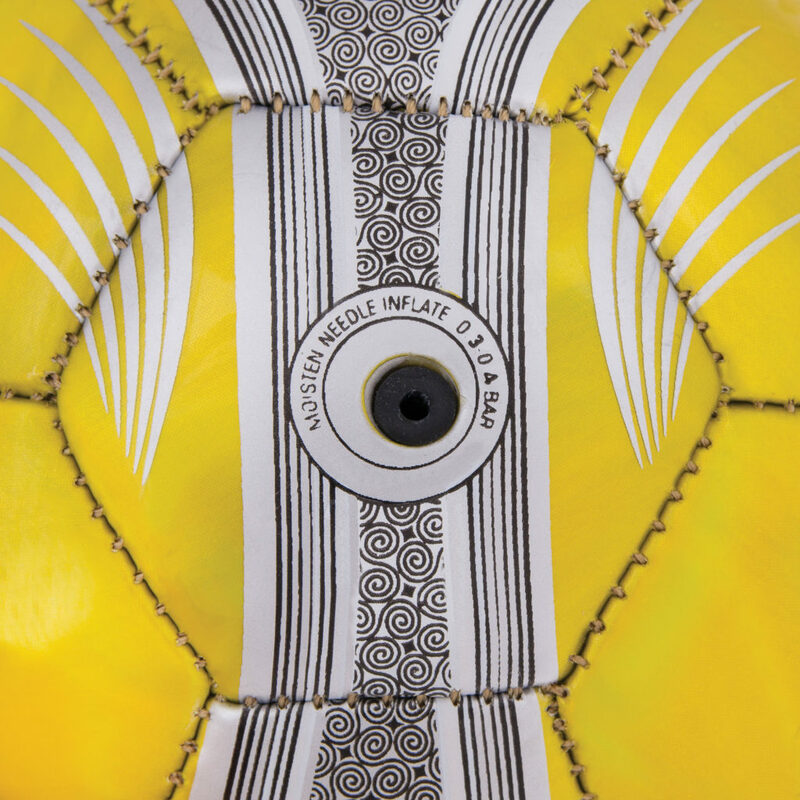 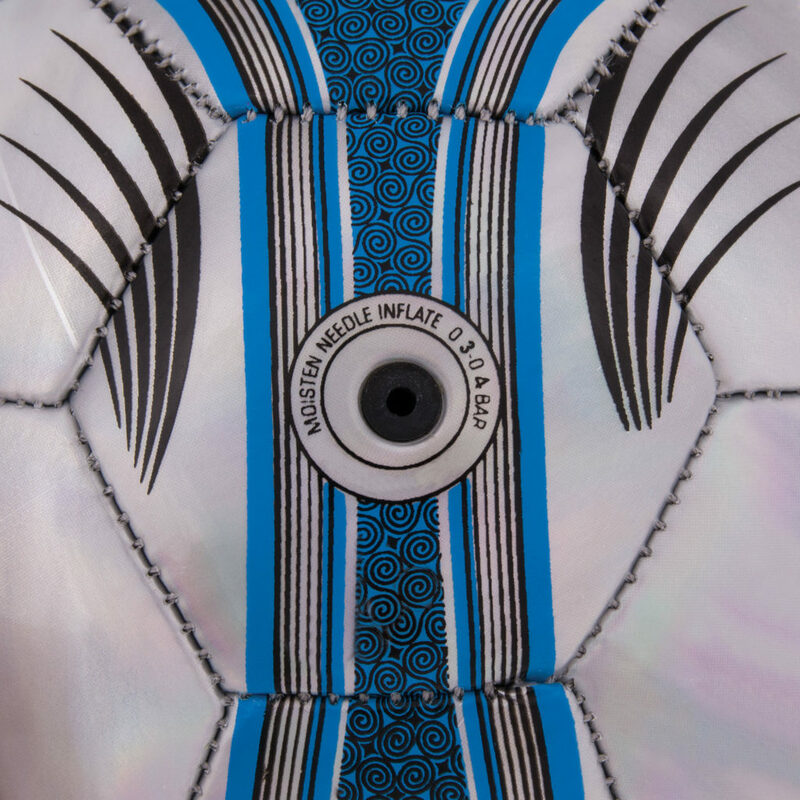 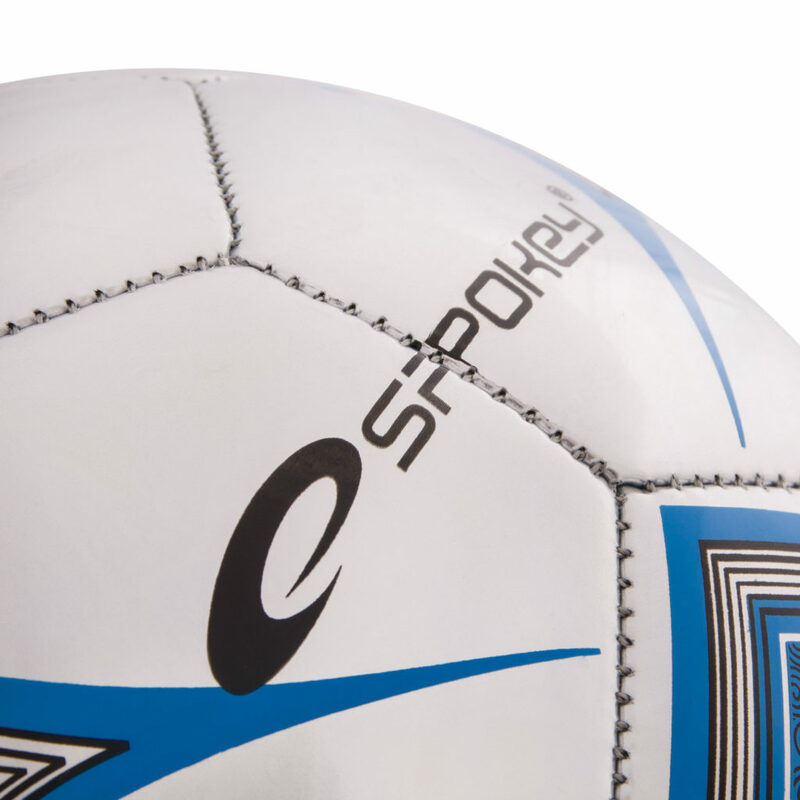 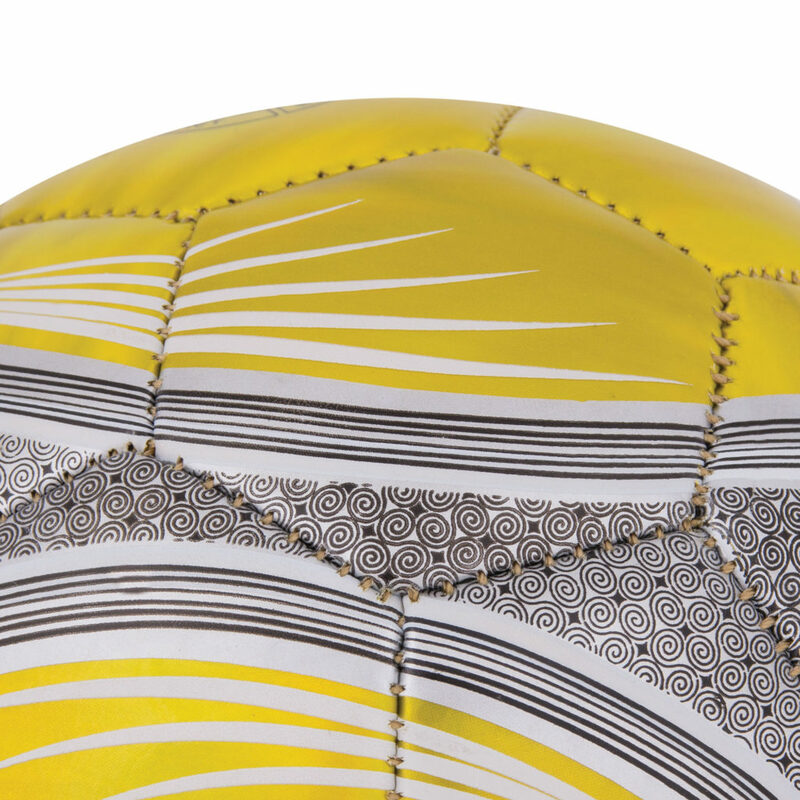 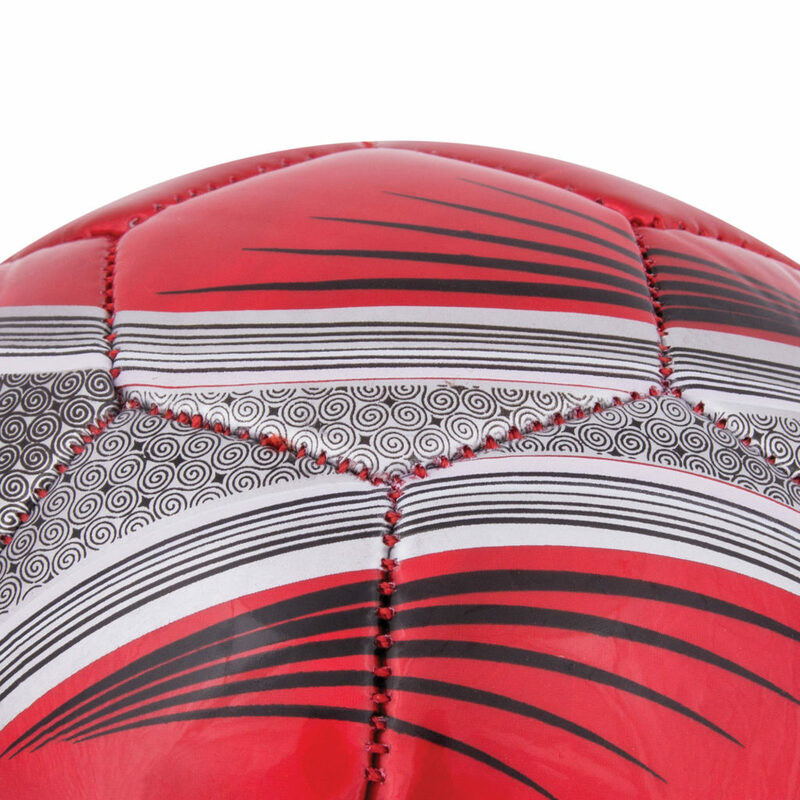 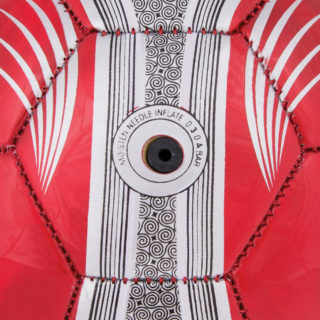 A collection of TPU footballs with a distinctive design ensuring good ball visibility on the pitch. 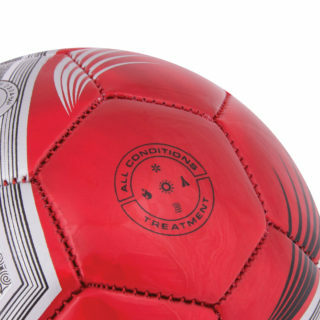 High durability – achieved through the use of thermoplastic polyurethane reinforced synthetic leather. 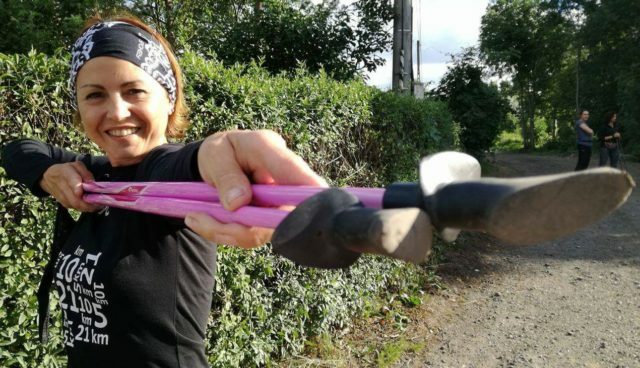 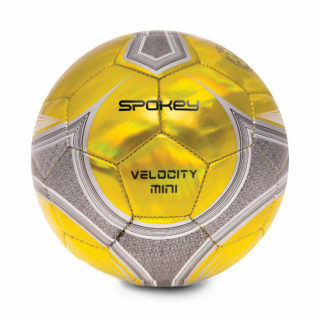 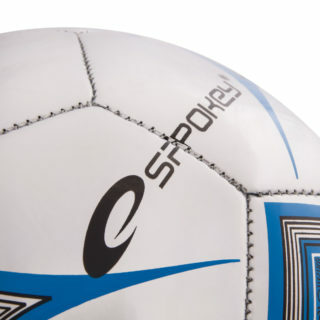 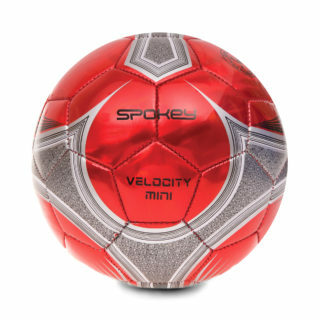 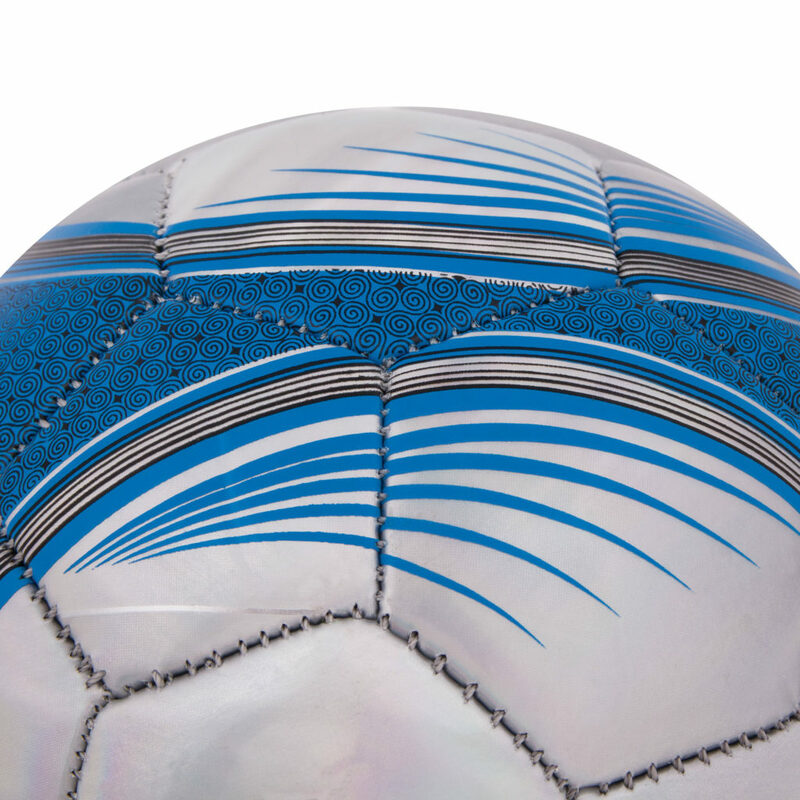 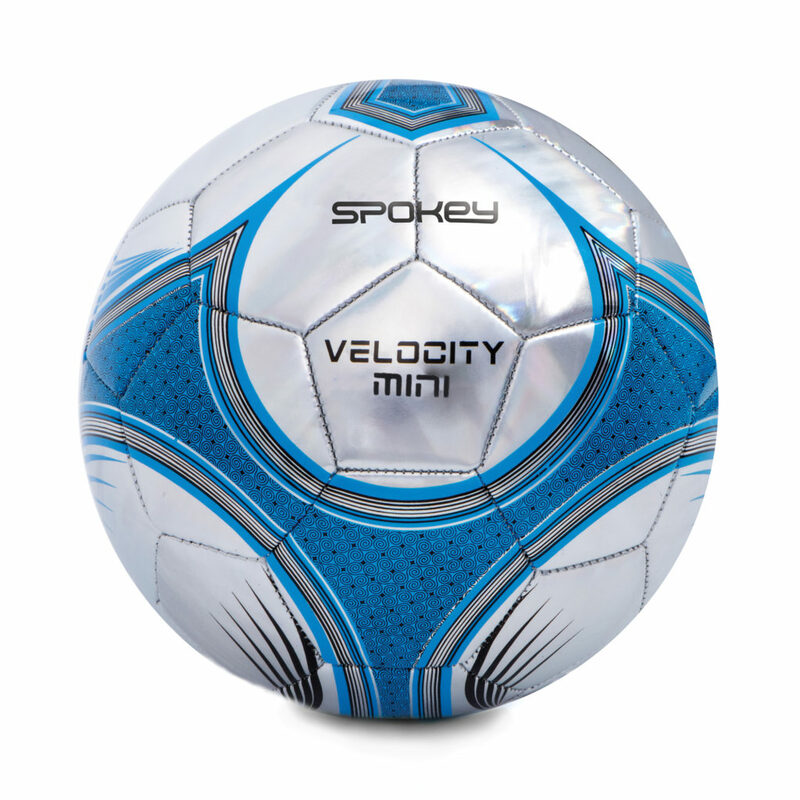 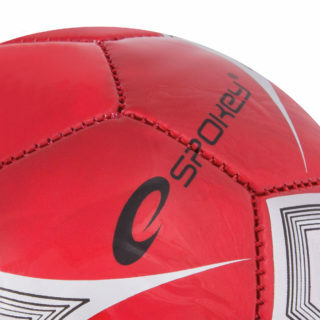 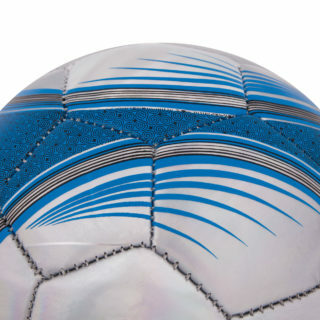 The use of thermoplastic polyurethane – reduces absorption of water and improves elasticity of the external surface of the ball, which ensures the right bounce. 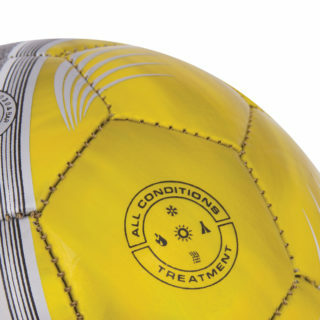 Football for recreational use. 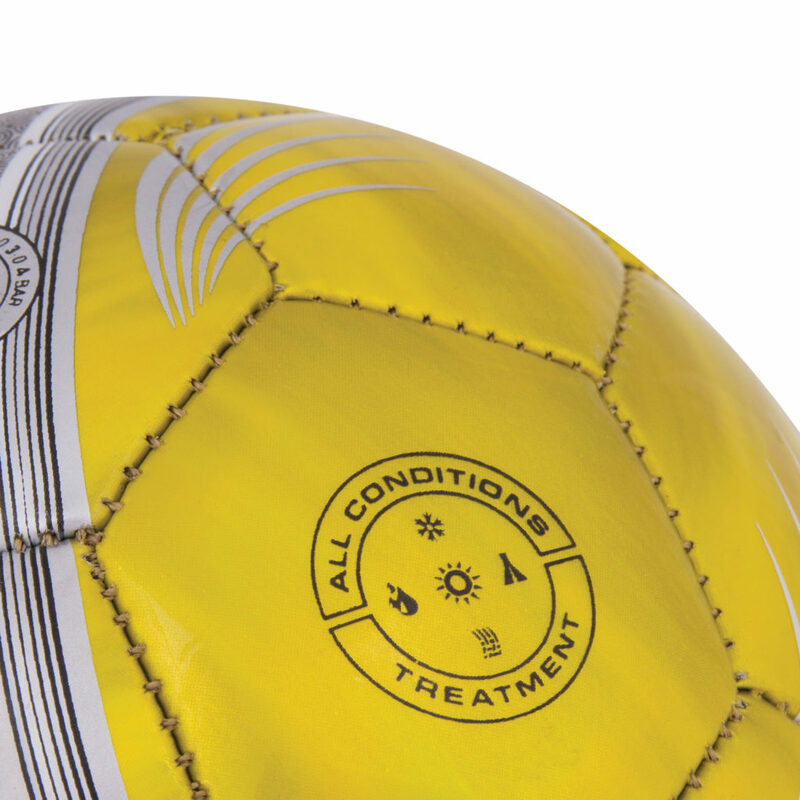 To be used on grass pitches.